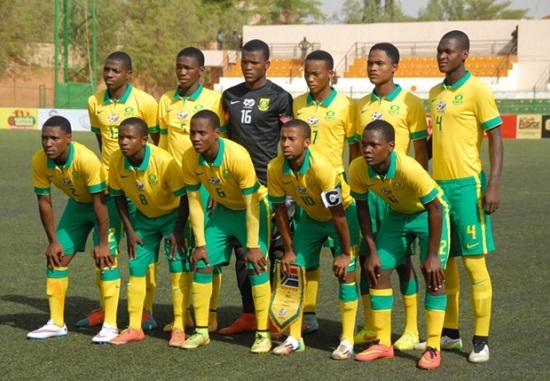 South Africa have been undergoing a change in football fortunes of late with Bafana qualifying for an AFCON, without being host, the Amajita heading to Russia and winning the Commonwealth Cup and now the Amajimbos, the U17 side have qualified for their first ever FIFA U17 World Cup. Amajimbos, led by Molefi Ntseki, began their journey when they took on Tanzania in the second qualifying round. After a tense goalless draw in Dar es Salaam, the Amajimbos welcomed the East Africans to Dobsonville and produced a perfect display as Edwin Sekhwama, Khanyiso Mayo (2) & Thendo Mukumela all scored in a 4-0 rout. Next up would be a tough encounter with the Pharoahs of Egypt, who have twice qualified for the FIFA U17 World Cup. The opening game was hosted at Moruleng stadium and the Amajimbos took a slender advantage by winning 2-1 through goals by Sekhwama and Vuyo Mantjie. The return leg a fortnight later was a humdinger and although SA led 2-0 early through a Mayo brace, Egypt fought back to level and Amajimbos hung on at the death to qualify for the 2015 U17 CAF Championship in Niger, the first time they had qualified since 2007. There was a fair amount of stress around non-footballing matters around Niger, but Ntseki’s team managed to focus on football and were raring to go. They also knew that they could qualify for the FIFA U17 World Cup if they made it to the final four. They opened up the tournament against Ivory Coast and were 2-0 through Sibongakonke Mbatha and Mayo after 70 minutes. There was massive disappointment as Amajimbos let the lead slip and finished the game 2-2 after hanging on a the end. 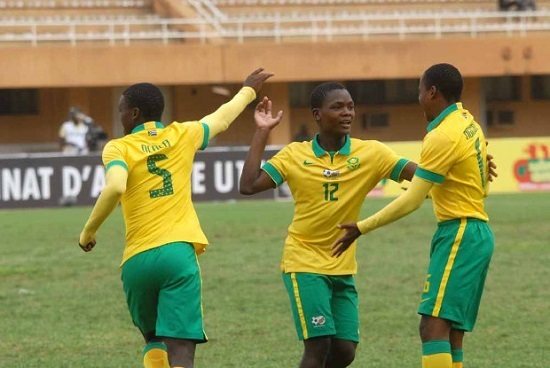 There appeared to be a slight hangover as the South African youngsters took on Mali in the second game, and it was the South Africans who were 2-0 down this time after 70 minutes and facing near elimination. But the Amajimbos fought back with incredible class and leveled through Luvuyo Mkatshana and Katlego Mohamme. A second 2-2 draw meant the Amajimbos were still in control of their own destiny and would head into the Cameroon game with all to play for. That game was today and Amajimbos produced a sensational game as an early free kick caused panic for the West Africans and when Sibongakonke Mbatha was tripped, the super skipper Nelson Maluleke was able to slot it home easily. 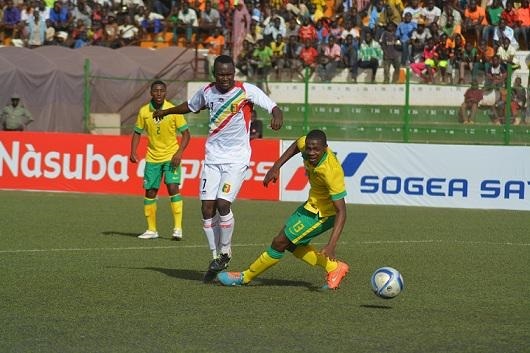 Cameroon managed to slip one passed Mondli Mpoto, but Nelson Maluleke would re-establish the lead and ultimately qualify the Amajimbos for the semi-finals, but almost more importantly the FIFA U17 World Cup. South Africa next face nemesis Nigeria (Current U17 World Champions) on Wednesday and will look to beat our best ever finish of fourth at the CAF U17 Championship. Proudly South African!! !